Passionate about pursuing ministry work? 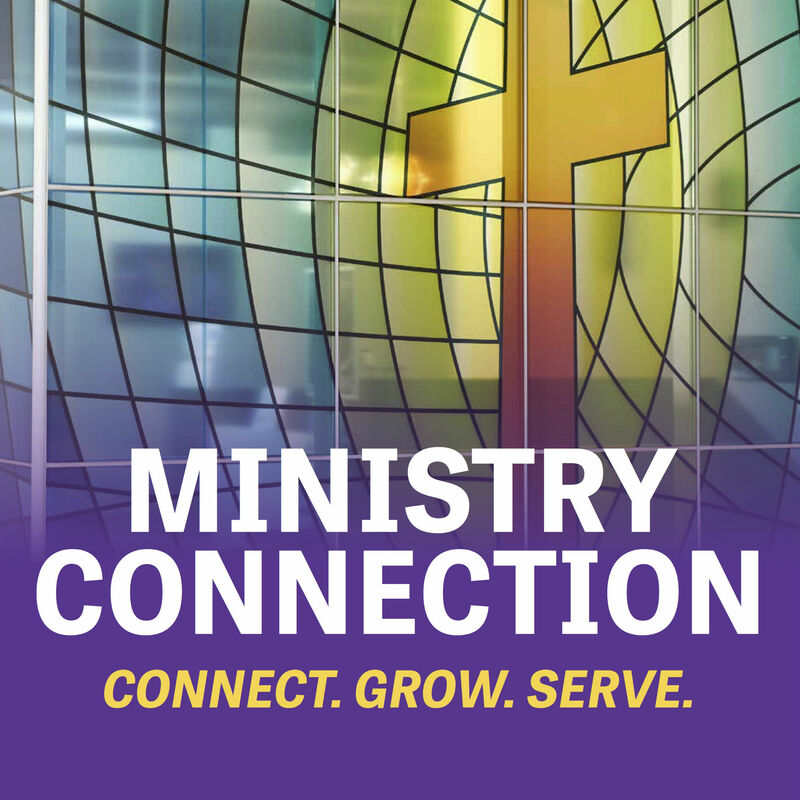 Ministry Connection is a forum in which churches, pastors, missionaries and other Christian leaders connect with GCU’s theology students for the purposes of ministry, mentoring, service and practical experience. This is your opportunity to explore internship and job opportunities. Hosted by the College of Theology. Free pizza and drinks provided!